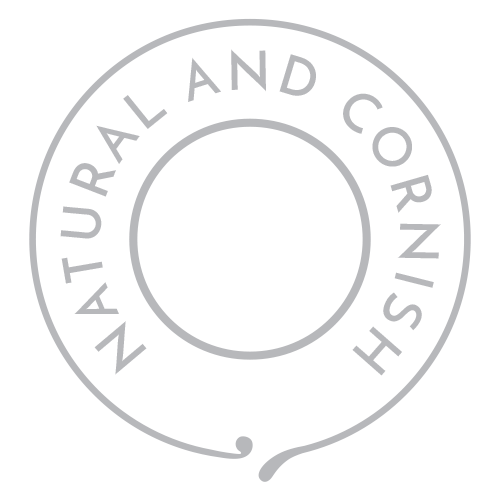 A gentle but effective handwash which contains a blend of refreshing rosemary and uplifting geranium. 250ml. 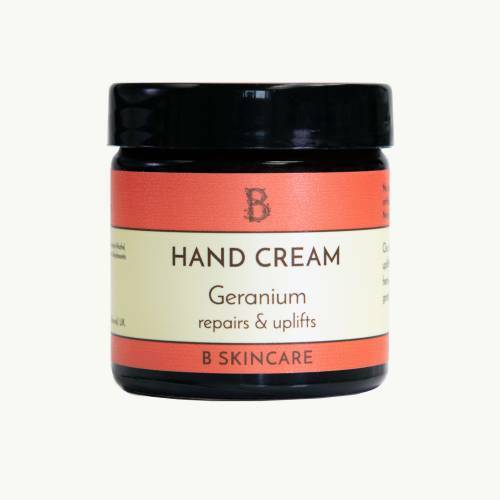 Use everyday with our geranium & rosemary hand cream for soft, wonderful-smelling hands.